How to Get All Database Name? “ Main “ is default database name . How to Create New Database Name? .db file store location ? Is it store C:\Sample.db? How to modify above location? Labels: .db file store location ? Is it store C:\Sample.db? 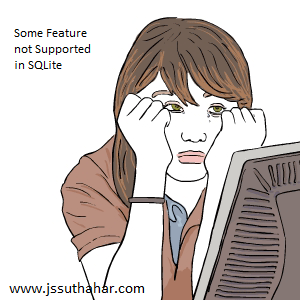 , How to create Database?.SQLite , How to Create New Database Name? 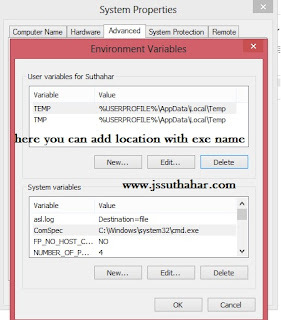 , How to modify database location? If you want retrieve all SQL DOT COMMANDS type " .help "
Dump the database in an SQL text format. If TABLE specified, only dump tables matching LIKE pattern TABLE. Turn output mode suitable for EXPLAIN on or off. With no args, it turns EXPLAIN on. Show names of all indices. If TABLE specified, only show indices for tables matching LIKE pattern TABLE. Show the CREATE statements. If TABLE specified, only show tables matching LIKE pattern TABLE.